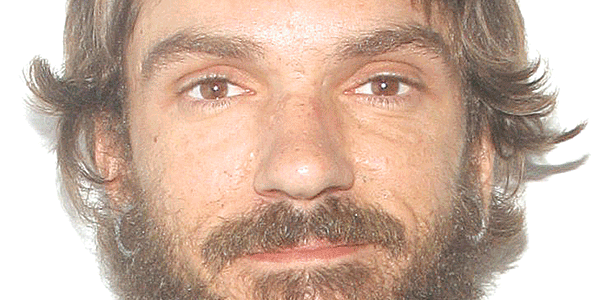 UPDATE: Hargrave turned himself in to police on Tuesday, Feb. 12. Police are seeking a man who is wanted in connection with a 2018 attempted robbery that occurred in the 17000 block of Lansmill Drive in south Chesterfield. At about 4 p.m. Nov. 23, a woman heard a knock on her door. When she opened the door, she was met by an unknown man who displayed a handgun. The suspect entered the residence and demanded cash. The woman left the residence to get help, and the man fled. Detectives obtained warrants for John L. Hargrave, 34, for attempted robbery, use of a firearm in the commission of a felony and possession of a firearm by a convicted felon in relation to the incident. Hargrave is about 6 feet 3 inches tall and weighs about 155 pounds. He has brown hair and brown eyes and may have a beard. He has a tattoo on his neck. 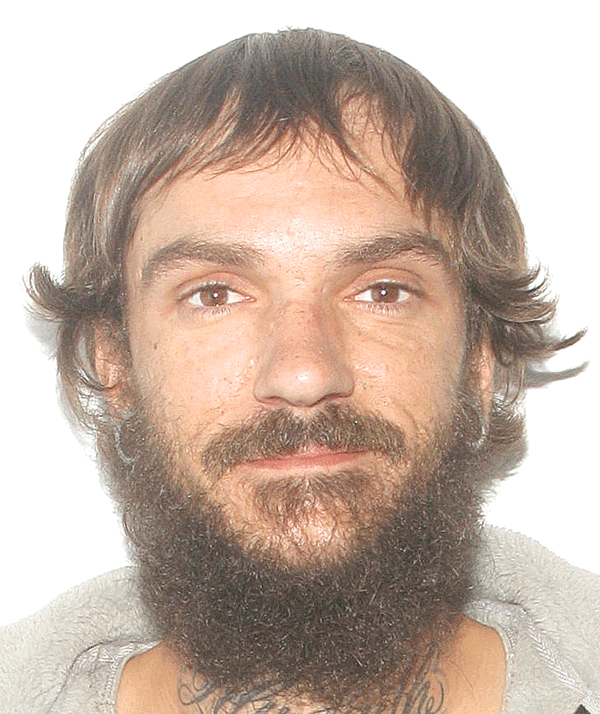 Anyone with information about Hargrave’s whereabouts is asked to call the Chesterfield County Police Department at (804) 748-1251 or Crime Solvers at (804) 748-0660 or use the P3 app.